Uncategorized – Steve Travis – President P.A.L. My my my, how time flies. 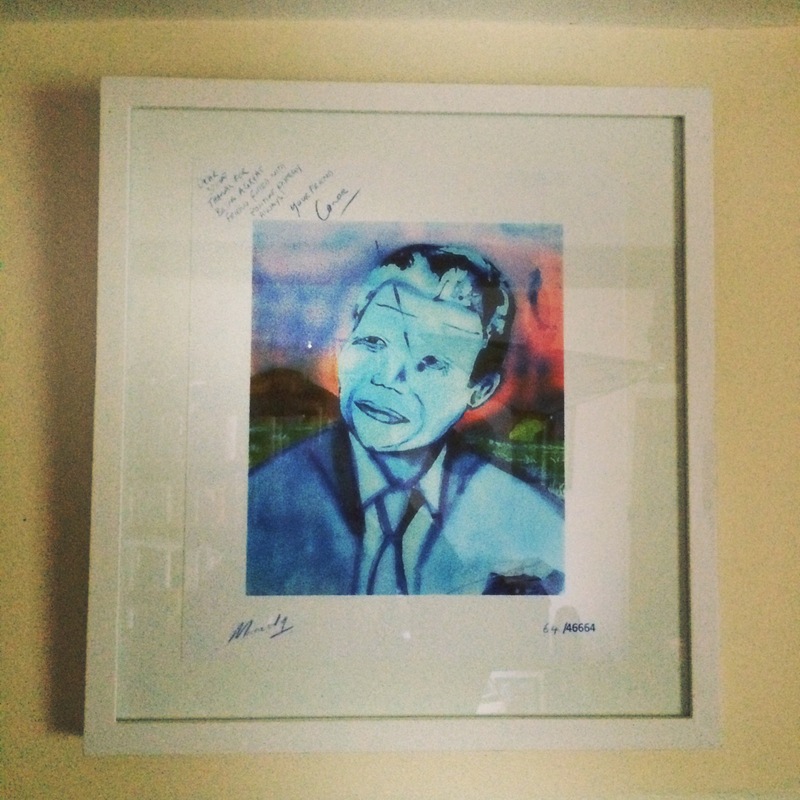 I know it’s been a while since my last blog and there is so much to catch up on. Since we last shared this space I was fortunate enough to escape the dreaded depths of winter to the sunnier climes of South Africa. A trip made that much more special by sharing it with my daughter Jessica. We saw family, a first for Jessica to meet her South African family all in one go, spent a few remarkable days in the Cape and then up to Gauteng to celebrate a life long friends birthday. Very special times. However for me, the bonus was sharing a very very long day on safari with Jessica. To see her face, hear her excitement and share the space when she saw her first Giraffe, her first of many Elephant, her first Lions made the long haul journey worthwhile. We were blessed with the most incredible game viewing, including a kill right in front of our vehicle. Special times watching Mother Nature at her best. 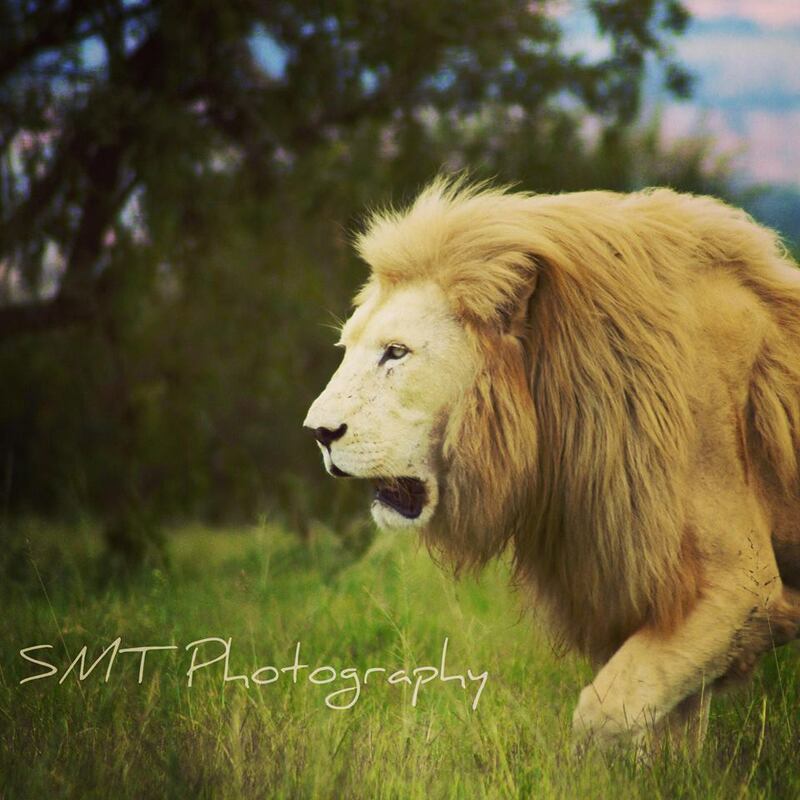 As you know by now, my passion lies with protecting African Lions. I have enjoyed seeing the reactions on social media to my “I shoot Lions with a camera and not a rifle” series of pictures. A taster below. As I write the world is gearing up for the 15th March Global March for Lions. The support world wide has been growing and we are now marching in 49 Cities and being supported by thousands of like minded individuals. To each and every one of you, I salute you and thank you for your care, understanding and voice. To raise the profile of canned hunting and have this stopped around the world will give the King of the Jungle a chance of survival. 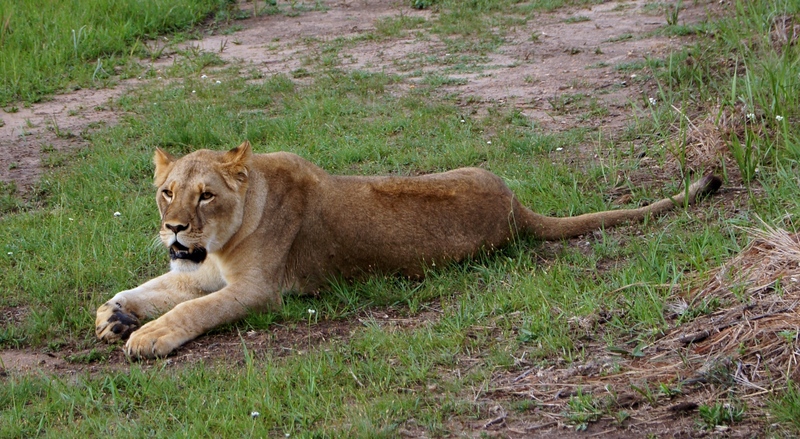 More lions are bred and held in captivity than live in the wild now. If this continues, they will be extinct in the wild by the end of the decade. 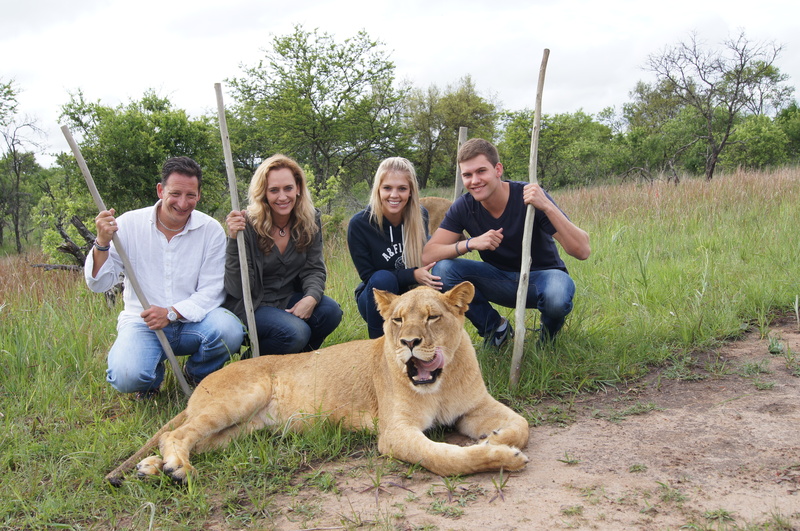 The most incredible high profile people are associated with the Global March for Lions, including Chris Mercer, Ricky Gervais, Derek and Bev Joubert, Drew Abrahamson, Paul Tully, Nikki Elliot, Christine Jordaan and many many more. Your voices are being heard around the globe. http://on.fb.me/1bO6hIp For details about the Global March and to sign up in a city near you. 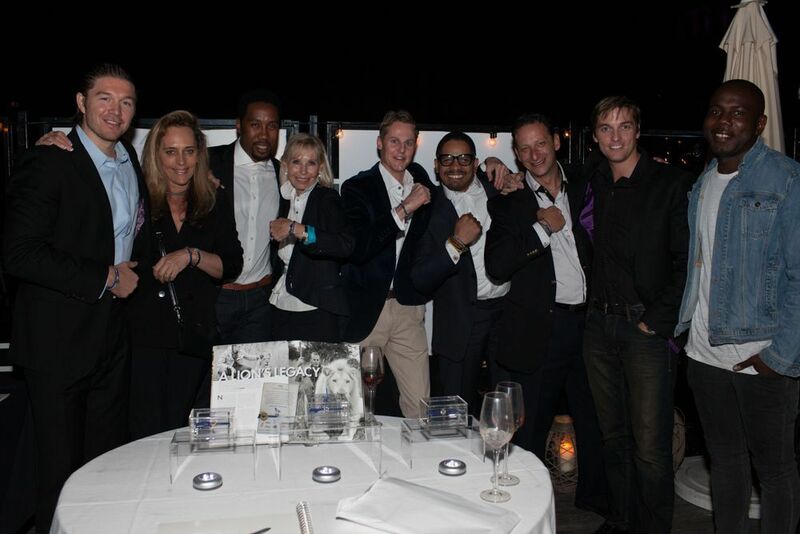 http://protectingafricanlions.org To get your bracelet of support and help support affiliated charities at the same time. On the business side, SMT Global is up and running, the new app already on iTunes and Android platforms. I am now involved in two charitable foundations, import and export of some incredible jewellery, helping direct the development of an incredible Talent database globally, bought into a pub which we aim to grow into a fantastic group of food led businesses and oh, am still doing the day job. 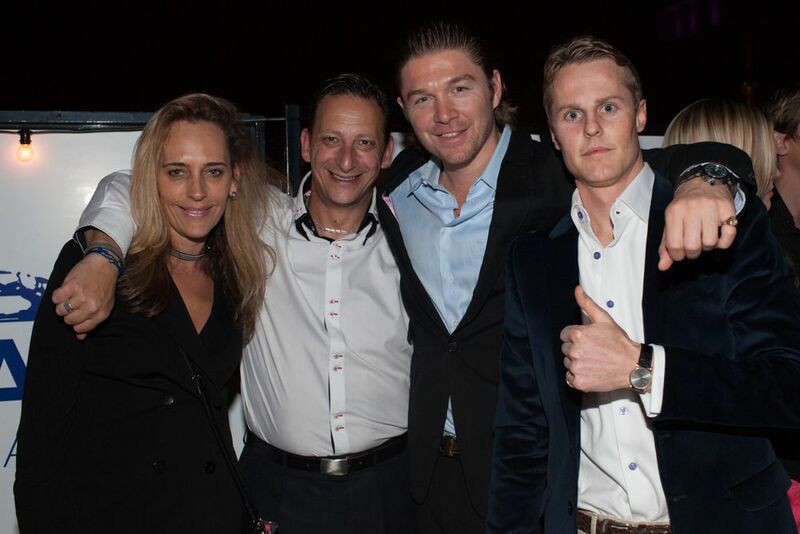 All in all a fantastic start to 2014. I, for one, cannot wait to see what the rest of this year holds for us all. 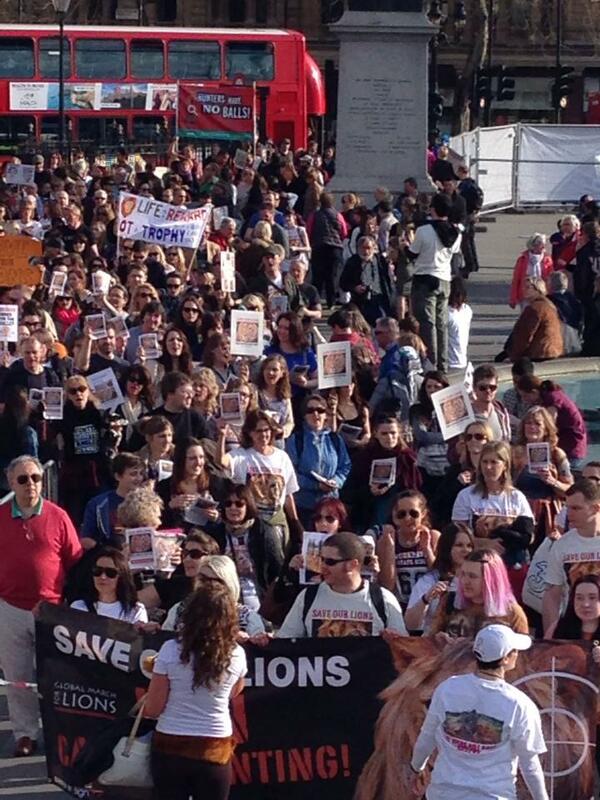 See you on the Global March for Lions on 15th March 2014. I’ll be in London, see you there. As the festive season approaches, I write with the great news that a global march for lions will be taking place in cities around the world on 15th March 2014. 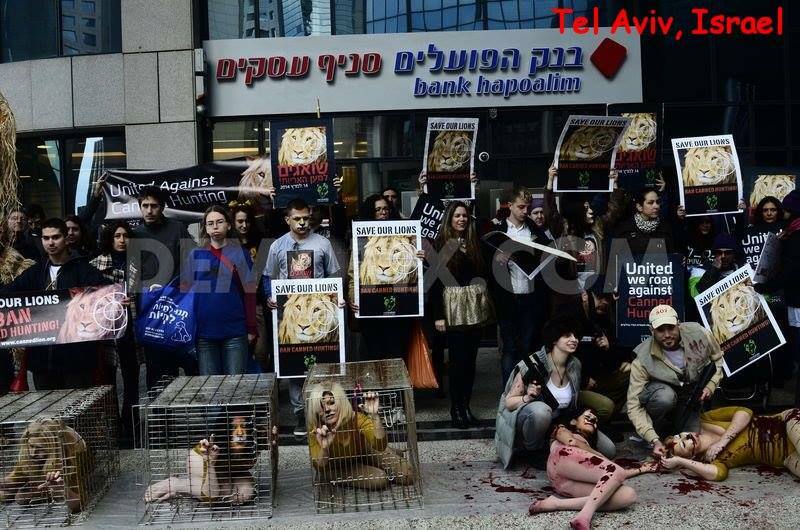 There are millions of people across the world who do whatever they can to support the cause of the Lion. As previously reported, the lion will be extinct by the end of the decade, unless governments around the world make a stand against the hunting of lions as trophies, unless they pass laws to ban canned hunting and breeding and unless they make a stance against the Pro-hunting lobbyists. The sad reality is far too many governments have come to rely on the vast funds and party support that the hunting fraternity bestow upon them. 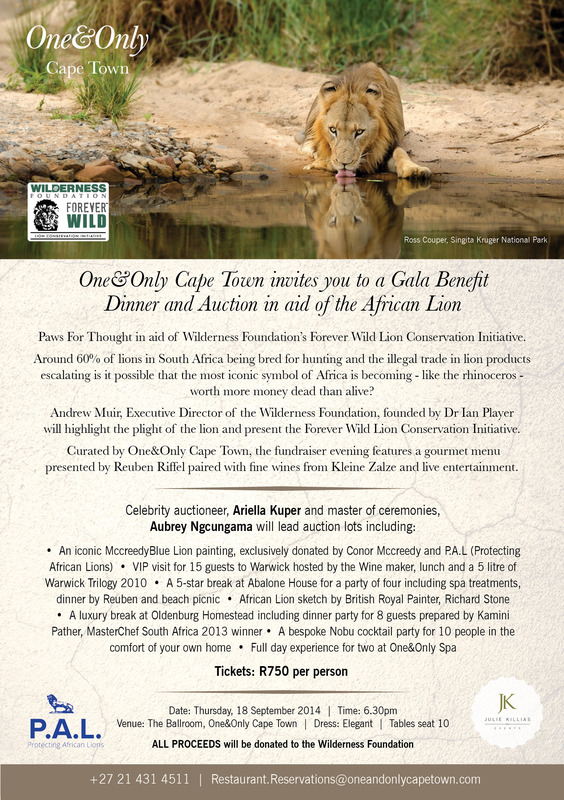 Sure they pay legally for a license to kill a perfectly healthy animal, and they make bi party donations to ensure bills such as the one proposed above never makes it to parliament however the irrevocable decline in the lion population is now at a rate higher then that of the Rhino and Tiger. 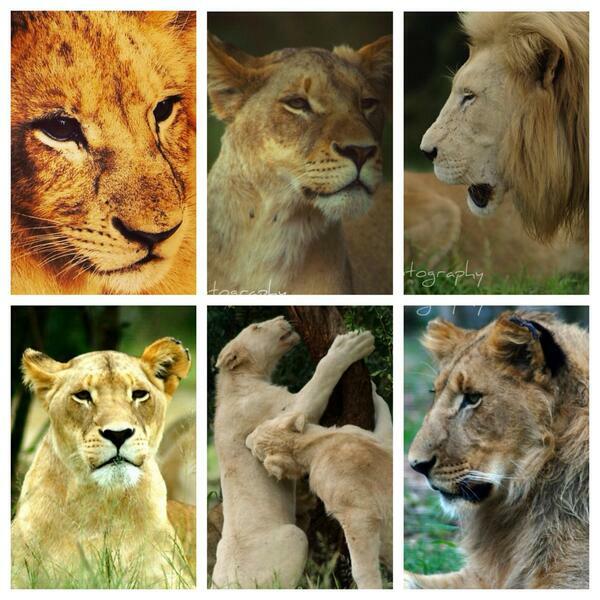 Did you know that African lions are the only big cat not currently protected under the Endangered Species Act. 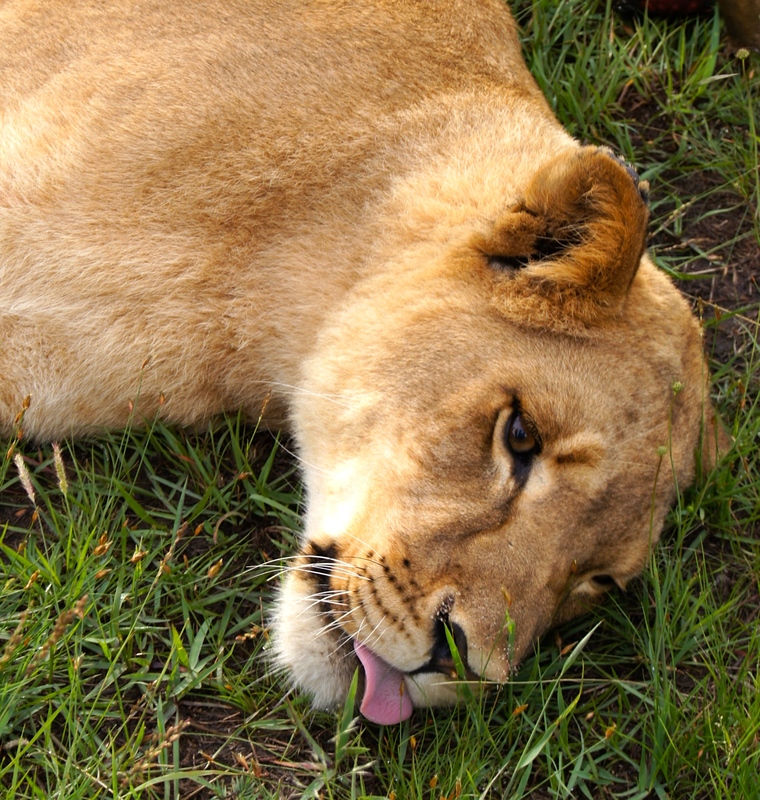 At the last CITES conference, where lions were high on the agenda, 7 out of 32 countries spoke in favour of protecting the lion under CITIES Laws. Of the 32 countries who did not support this, 30 had previously pledged their support for the lions protection, however the Pro-hunt lobbyists got to officials and “changed” their minds. This is unacceptable behaviour. Sure those of us who wish to protect lions don’t have the funding support of the likes of the hunters, however we do have a voice. We can continue lobbying, passively and without bloodshed, we can use social media, we can walk across the planet in support of the lion. 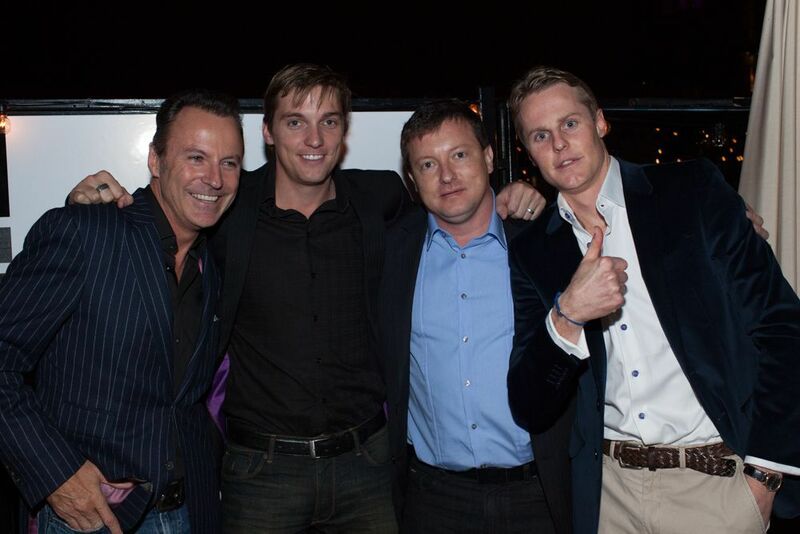 Social media has an uncanny ability to raise profiles around the world in a very short space of time. We must leverage this support. 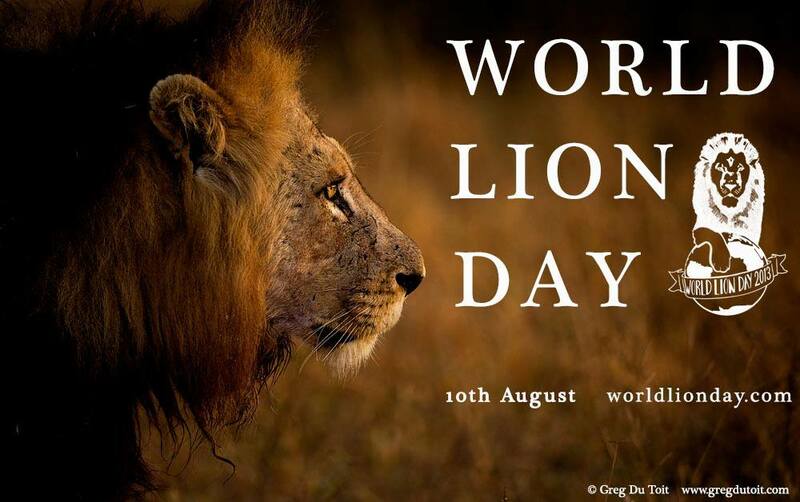 I also feel a Global March for Lions to the next CITIES Convention should be called for, where we can actually make a stand and deliver our message directly to those who make the decisions. 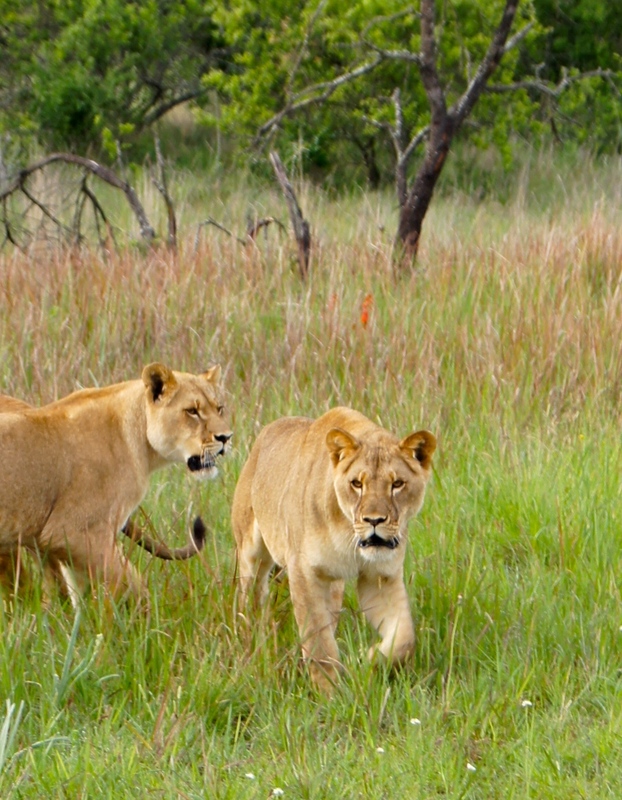 On a recent trip to South Africa, I was very fortunate to experience walking with lions. The entire experience reaffirmed my commitment to these incredible animals. Their grace, power and sheer presence are awe inspiring. Although these beauties have been raised in captivity, following the loss of their mother to hunters at 4 months old, there is NO mistaking their instinct and ability to kill. Even a gentle playful roar ripples through every cell in your body, leaving you questioning why you willingly walked into a conservancy with lions. I would not want to have missed it for the world. My fellow Protecting African Lions (PAL) Ambassadors got as much from the experience as I did and we, the PAL team, continue to beat our drum, rallying support to protect these iconic beasts. An experience of a lifetime for sure. So the challenge dear readers, please, is to do your bit by helping us on the following quests. 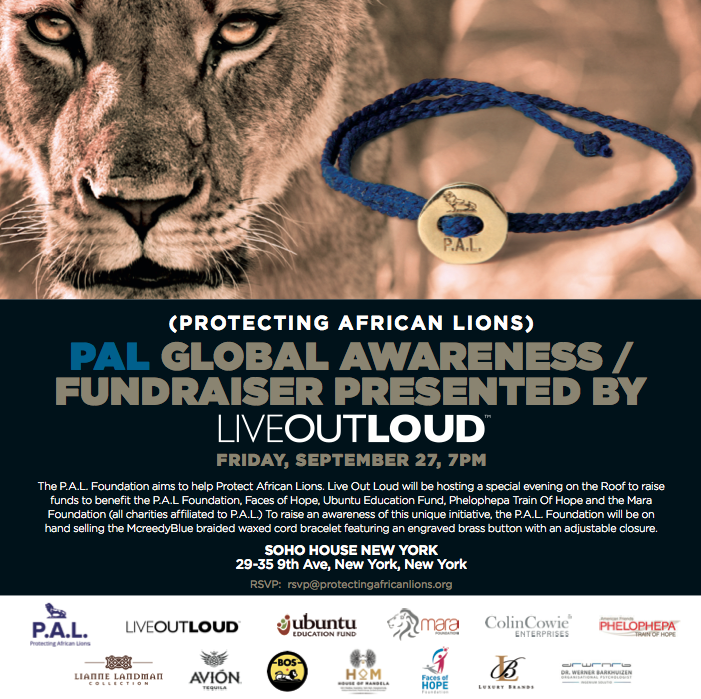 Follow us at www.protectingafricanlions.org and also purchase a bracelet of support following the links on the site. If you’re UK or Europe based, please contact me directly as I can ship from Oxfordshire. Naturally, you will find both on Twitter and Instagram. Thank you for your support, wishing you and yours a Merry Christmas and a very Happy New Year.